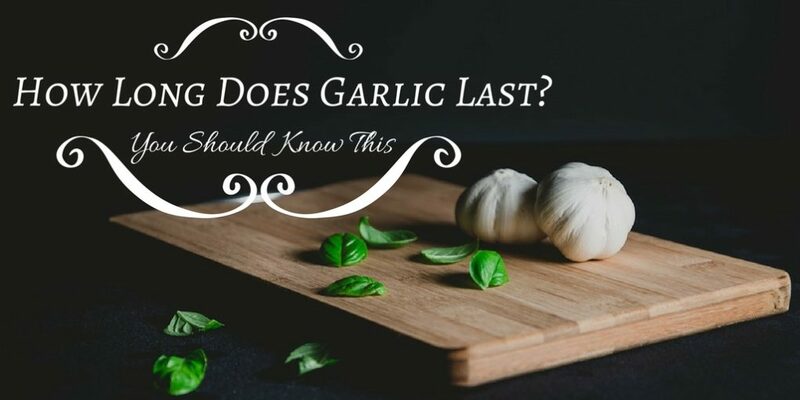 How ﻿L﻿ong ﻿D﻿oes ﻿G﻿arlic ﻿L﻿ast? This is from the onion family, but it is strong and pungent. They can retain the pungent and freshness for about 6 months. They should not be cut when storing. To extend their shelf life, you can store them in a cool, dry, and dark place. They should not be exposed to direct sunlight. Plastic and airtight containers are not ideal for the storage. The cloves that have not been peeled can last about a month. If the cloves are peeled, they will only last few days in the fridge. The garlic can go bad in different ways. Some cloves may be hard to cut. They become hard and dry in the inside. This makes them inedible. The garlic cloves develop green sprouts. This is another way to know that the cloves have gone bad. The cloves can be used by just snipping the sprout away. The taste may not be as fine as the fresh garlic. It becomes sharper. After a couple of days, the peeled cloves in the fridge may develop some moldiness. The look and taste may not be appealing. To ensure that the garlic is stored well, they should not be suffocated. They should be allowed to breathe. This is the reason why airtight and plastic containers should not be used when storing the garlic cloves. 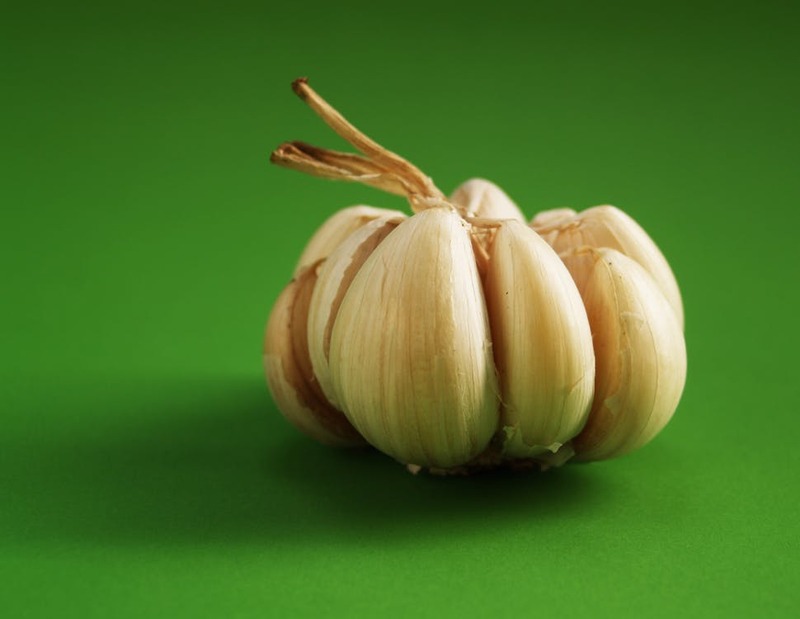 The following methods will help to prevent the garlic cloves from sprouting. If you want to keep the peeled cloves in the fridge, ensure that they are kept in sealable containers. If the container has ventilation holes, others foods in the fridge will absorb the pungent garlic aroma quickly. You can use clear plastic containers. The minced garlic can last long in the fridge. It can last even up to 1 year. The minced garlic is solid in a jar. This means that it has preservatives. This makes it last longer. Storing garlic in the freezer is a good way to keep them longer. Although the garlic may lose its crunchiness. The taste will remain the same. The freezer should be kept at zero degrees. There are various methods that can be used when freezing. Use a foil or plastic wrap to wrap the garlic tightly. Put the garlic in a sealable bag that can be used in the freezer safely. Then keep in the freezer. It can last about 6 months. When in need, take few cloves and return the remaining back. ​Before freezing, you can peel and mince the garlic before keeping in the freezer. Ensure that they are tightly covered. This will prevent the others foods from absorbing the garlic aroma. You can also puree the garlic in the food ﻿processor and then mix with olive oil before freezing. Freeze the mixture immediately. The oil cannot freeze, you can easily spoon it out when you need it. 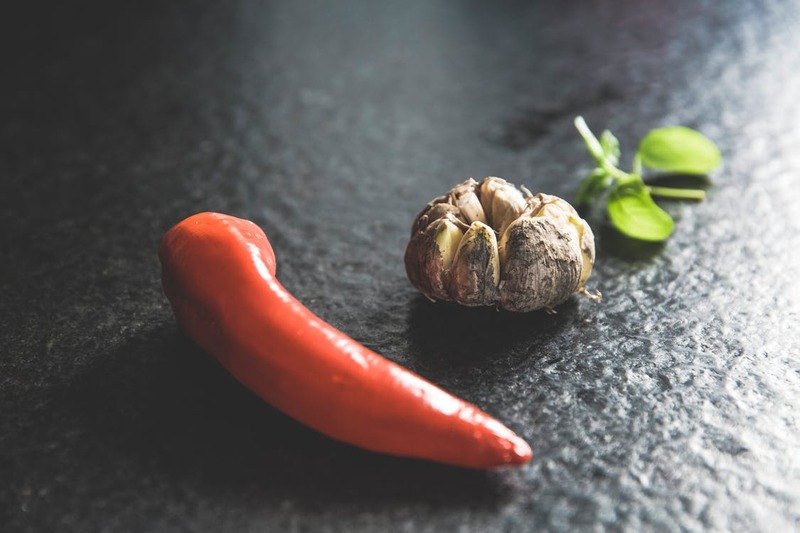 The mixture can be used to make ﻿pasta, add flavor to your meat, and other dishes that need the garlic flavor. 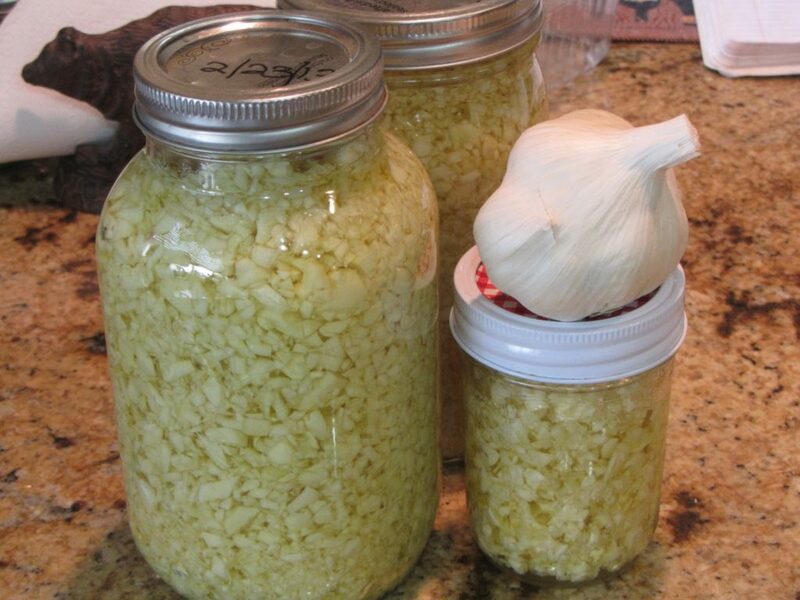 This is another method that can be used to store the garlic longer. They can be roasted with other spices and olive oil. Slice them well and roast in the oven for about 2 hours. After roasting the garlic, keep it dry in a container that can be sealed. This can last for years. Garlic that has gone bad can cause food poisoning. 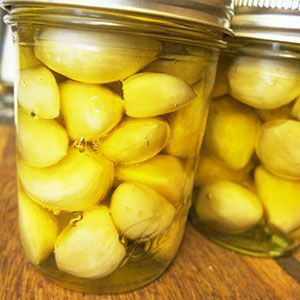 The garlic poisoning is called botulism. Other people store the peeled cloves in oil before putting them in the fridge. This method may be harmful. The poisoning may spread if not exposed to air. 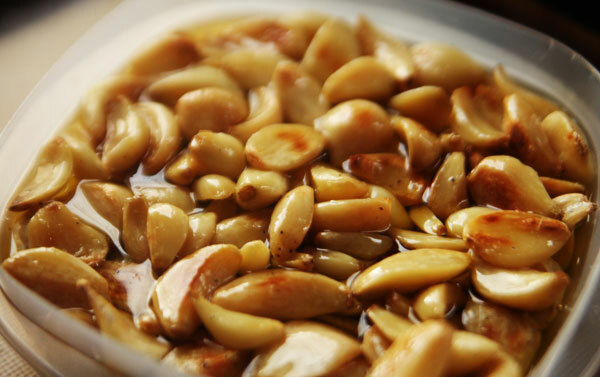 The garlic adds flavor and vitality to various dishes. It can be used in beefsteaks, chicke﻿n, fish, salads, and other foods. The food will be delightful with the garlic aroma. How long the garlic will last depends on how it is stored. 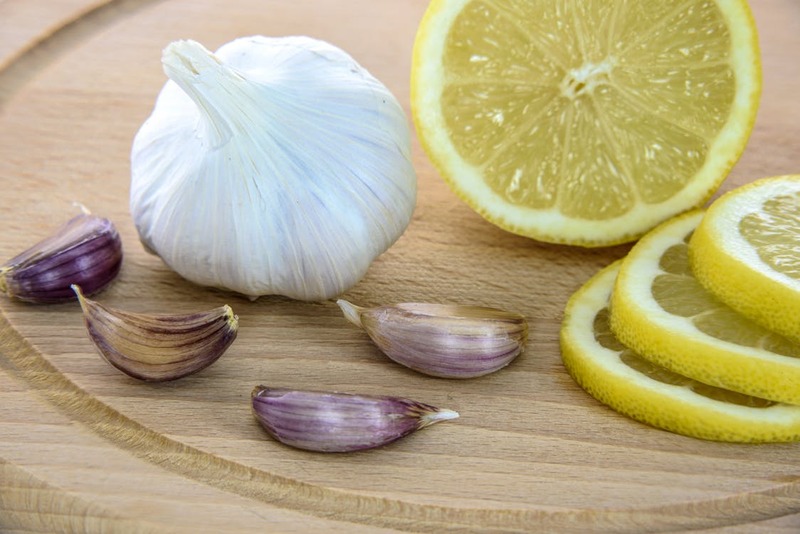 If you have garlic cloves, it is important to keep them well to prevent food poisoning. 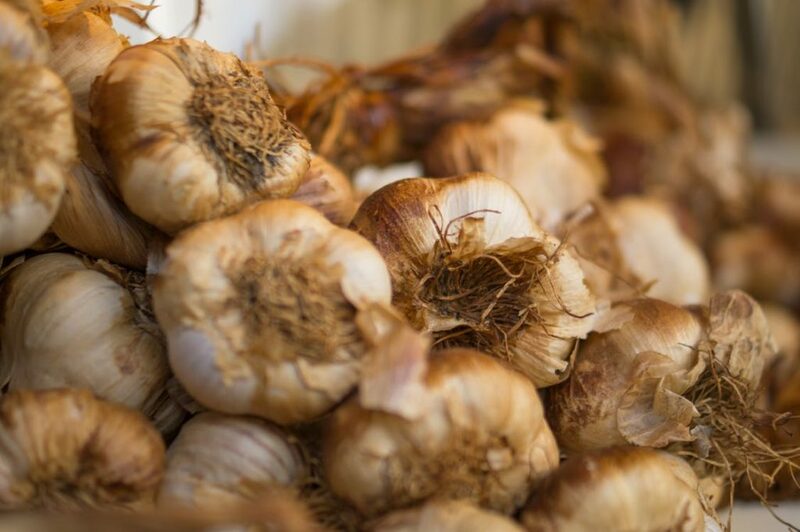 The above are some of the methods that you can use to store garlic. Ensure that they kept well to last longer and retain the freshness and aroma. Do you have any other tip? Feel free to share with us your tips, ideas, experiences in the comments section. Check out the best ﻿garlic press.